This article says it's about how to see who blocked you, but only talks about seeing who you've blocked. Did no one proofread this? 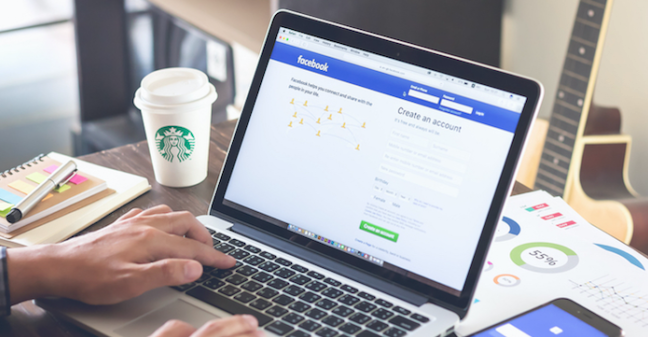 Getting blocked on Facebook is not fun for anyone, but if you also use Facebook for your small business, getting blocked can take on a whole new dimension in terms of unnerving experiences. Facebook makes the act of blocking someone a confidential matter and does not offer any tools to help you discover if you have been blocked or not. However, with a bit of detective work, you can usually determine if you have been blocked. Remember that just because someone is no longer visible in your list of friends does not necessarily mean you have been blocked. You may have been "unfriended," the person may have terminated their account or Facebook may have suspended their account. Third-party applications like Unfriend Finder and Who Deleted Me can show you when someone disappears from your list of friends but don't tell you if you have also been blocked.